Last month I hit the mortgage-free status, which in practical terms means I now need even less to live on and so can fish even more! For those who probably think I’m a full-time fisherman as it is (I passed 200 sessions for the year in October) I do have a job. In fact I run a church and a Christian-based charity that works mainly in Africa. But because of lifestyle choices, I’ve been able to pursue the path for many years whereby as long as I’ve had enough to get by on I’ve been happy. Consequently, not being paid great amounts of money has meant I’ve been free from demands that come when you’re in the employ of a taskmaster! Most people like to boast about what they’ve got. Well if that’s you then you beat me hands down! I’m not up there in the wealth stakes. But I am very fulfilled and contented and I’m more than happy. And working from home and enjoying my work means it’s no more than a labour of love to burn the midnight oil in my office. Plus I get to fish a lot! And my opening session this week saw me on a fairly local stillwater having a dusk outing after my favourite species. I was fishing a cage feeder as I often do and you can check out that basic rig in a recent video. It’s a fine line sometimes and I just made it with the one fish that was caught on double red maggot. Next outing and I was on the local canal at first light. I’m usually a Mepps Aglia man but I decided to go for an Ondex Classic this time round. 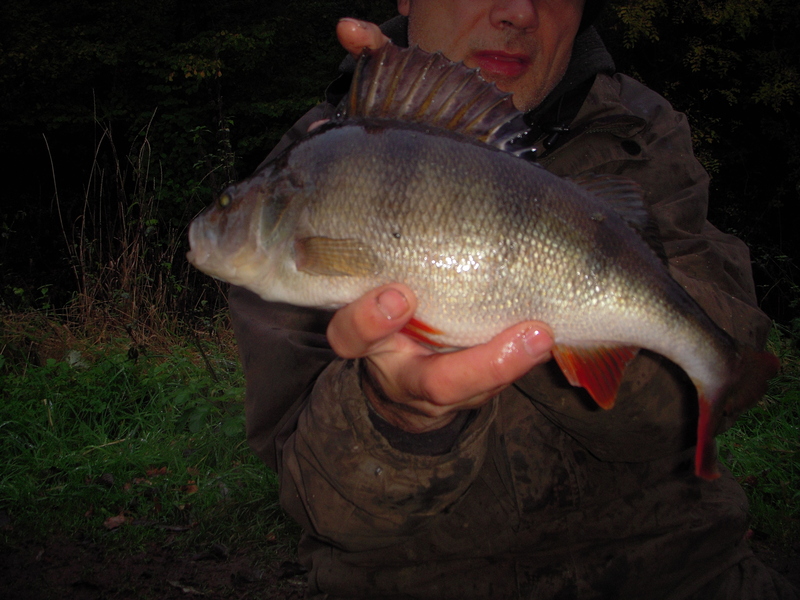 I only did a short section but covered it quite well in the hour or so I was there, catching both perch and chub. With the canal being reasonably clear I also had the thrill of watching a few bigger fish follow the spinner in – even if they didn’t do any more than shadow it. I did have one take a lunge right at the side, but no connection was made. Still great fun though and I was back home for breakfast, showered and ready to do some work. 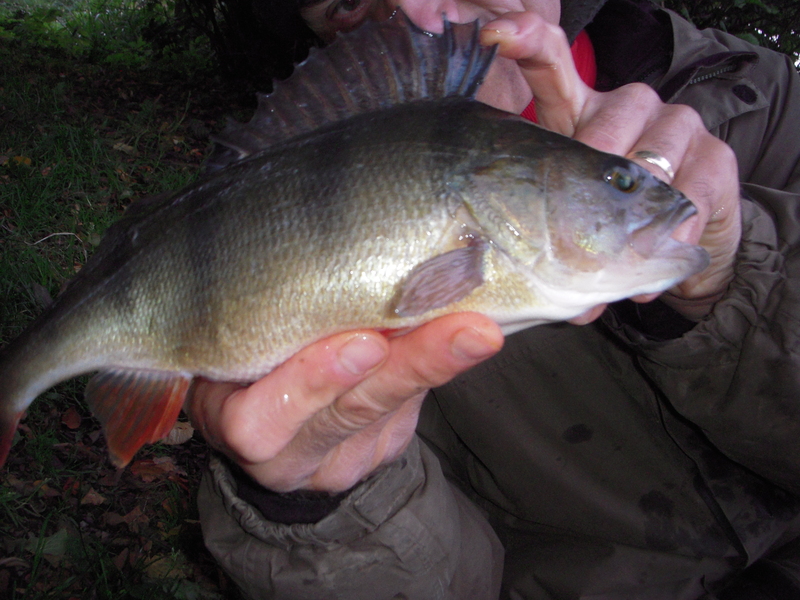 My third perch session of the week and I visited a lower Severn venue that I haven’t been on for a while, but which is never far from my mind at this time of the year. It’s not exactly on my doorstep so the distance means I always end up doing a first-light to last-light session. Fishing all day. Life can be hard sometimes! Up while it was still dark, my pet ferret Paris was also out and about in his cage, so I decided to let him out while I had a cup of tea. As you can see in the photograph below I think he fancied coming along with me. My rucksack was by the door and I just snapped him on my phone before he disappeared. 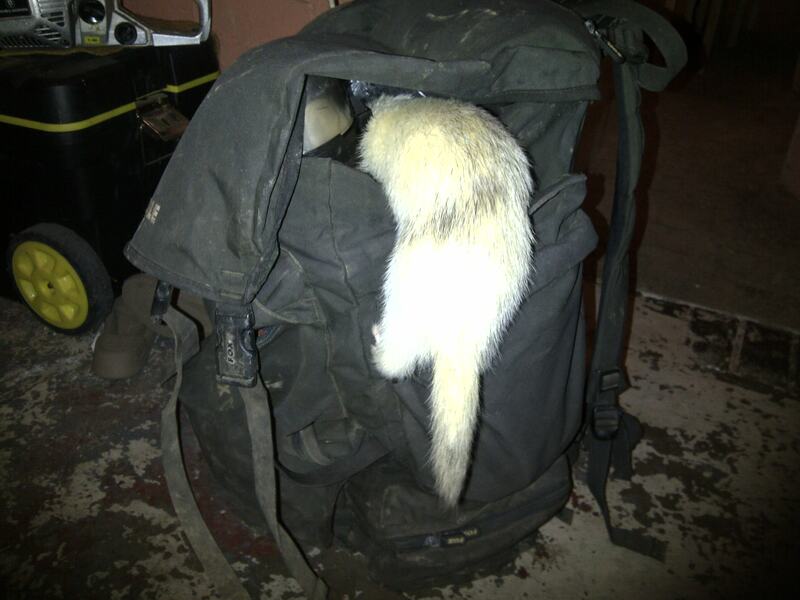 And anyone who has ever had a pet ferret will know that isn’t a set-up photo! 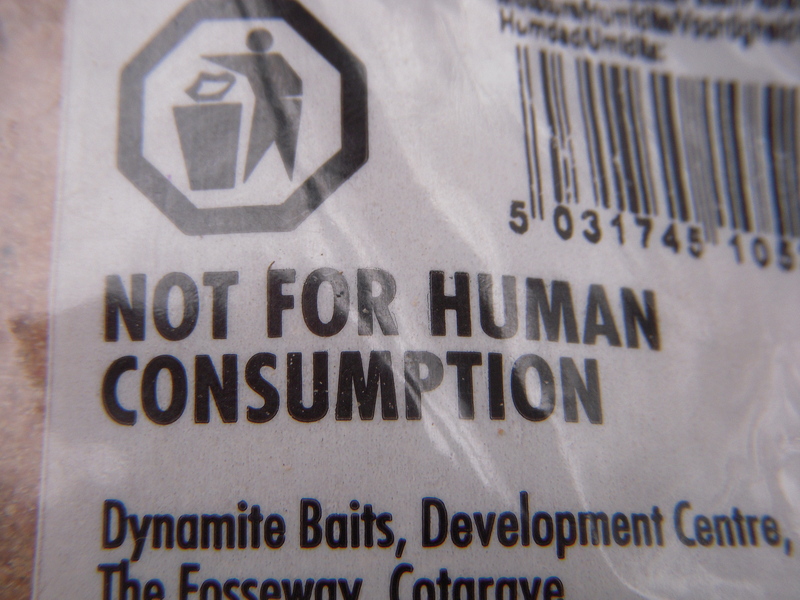 Ferret-free I made it to the water’s edge and while mixing some brown crumb I noticed the warning on the packet in bold capital letters, NOT FOR HUMAN CONSUMPTION. What a shame I thought to myself, I just fancied a bowl of groundbait. But seriously, I do understand why businesses feel they have to post warnings of this nature, particularly in this day and age. I just found it funny, that’s all. The reality of modern life is that not only do we live in an ever-increasingly litigious society but some people really do need protecting from themselves! When anglers say they must have had a pike in their swim it’s often no more than a lame excuse for blanking. However I really did, in fact several, and the constant clearing the surface of both them and their prey proved it. 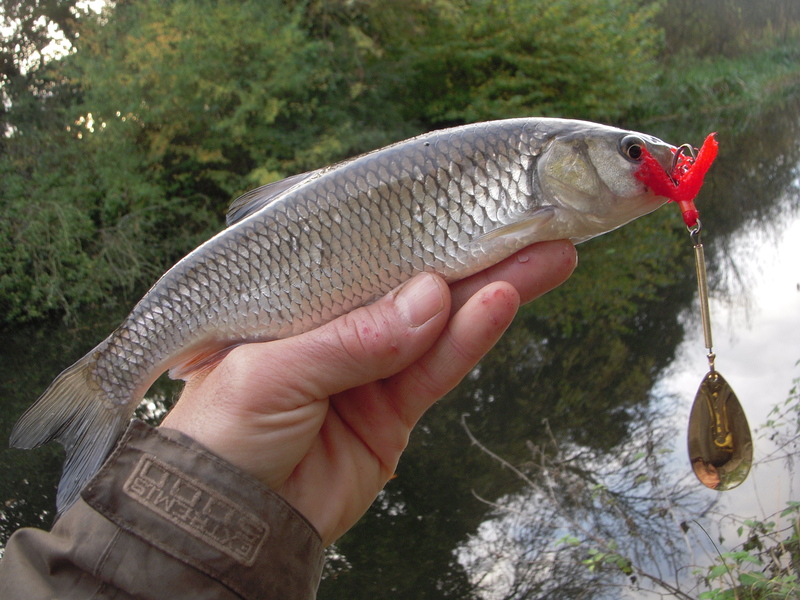 I still managed to catch though with the first fish to take the 5 red maggots on the size 10 hook being a tiny roach. This was followed by a few perch up to about 10oz, then the float buried and I found myself playing something that was very lively. Until I saw that it was a tench I thought I had hooked a small pike. 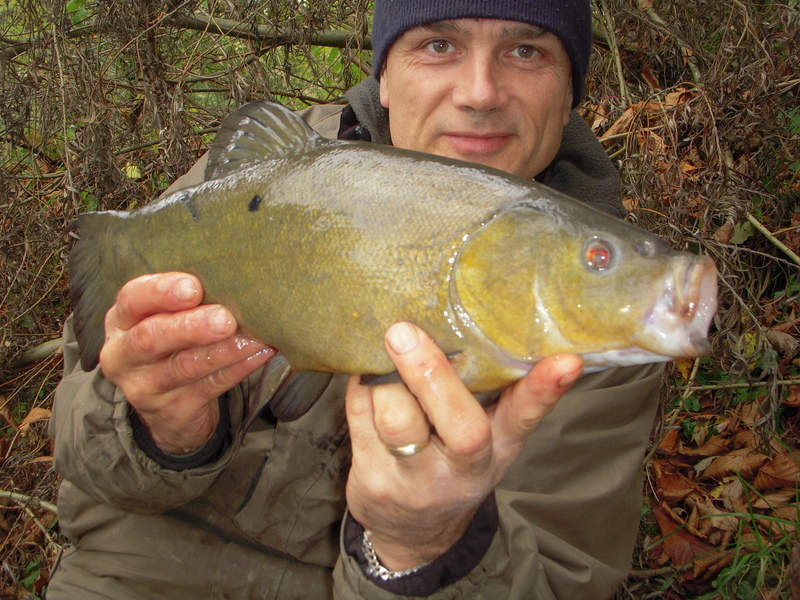 In very wintry conditions, a tench on the lower Severn. You just never know what will turn up eh! And on that, my next fish was a small rudd! I had been getting a few bites that I never thought about based on the venue, but then I realised what they were. What happened of course during the big floods of recent years is that a lot of fish got transferred into the river from nearby pools. And now they’re settled in to their new home. I was thinking, wouldn’t it be funny if my next fish was a crucian carp. Well I wasn’t far off the mark as it was a common about 4lb that graced my net. For a while I thought I had cracked the perch record for the venue. I’ve heard of 3’s and 2’s (and had them myself) but never a 4. 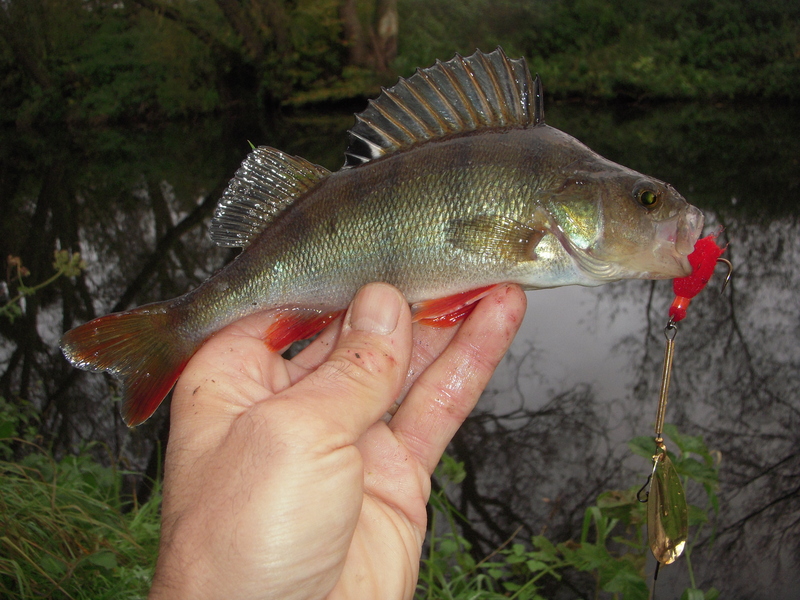 No big perch to report but I enjoyed the session, particularly as I was float fishing. Most of my angling is done off a pod, quivertip, cage feeder etc so sometimes it’s just nice to watch a float. And that’s what I did the next day as I was back. And my first fish was a 4lb tench! This was followed by a 6oz perch and a rudd! I stayed the full day and it was a struggle. 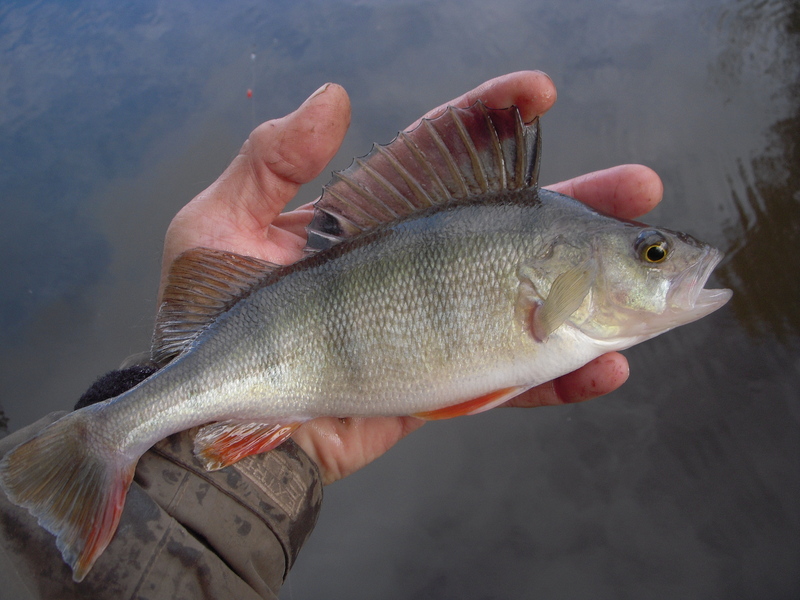 I did catch but not in any great quantity or quality, although I did have a hook-pull on a decent perch. I saw the fish as well so I knew what I had lost. I was also given the run-around by a good fish that turned out to be another 4lb common carp! With just a morning to spare I finished my perch week off on the local canal. I was on the bank at first light and with it being just 2C plus wet and overcast this is the time of year when many anglers put their rods away till next March. Not me though – my passion is just as intense in January as it is in June. I fished a section that is familiar to me and where I’ve had a few nice perch over the years. I went for the float-fished lobworm over red maggots approach and after an initial couple of balls of brown crumb to attract a few fish I fed loose maggots. I had a number of perch with the best one featured above. I’m forever stressing the importance of weight in balance with the venue and so on that basis it was a good fish. 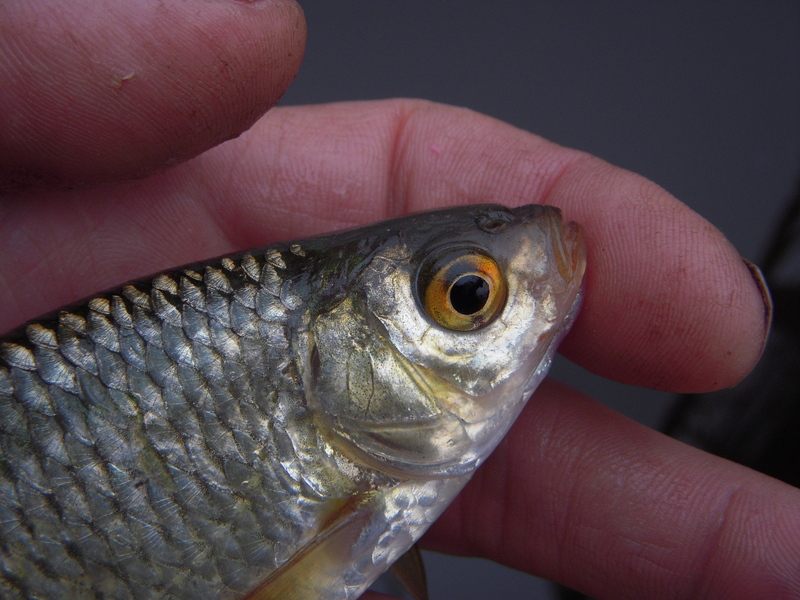 Don’t fall into the trap of fish weights alone, instead take into account where they came from. Then you learn to see the true value of your catch. Nadine Dorries, from one jungle to another. Bring me some witchetty grubs back please. Would make great chub bait for sure.